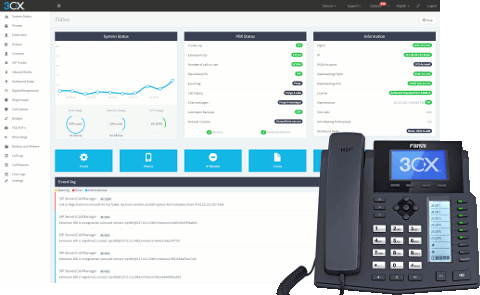 Rate this project 3CX Phone System is a specialist Linux distribution designed for VoIP telephony. The project's latest "netinst" image includes a standard Debian installer which automatically installs the Linux edition of the 3CX VoIP software. A release candidate is now available for testing: "Service Pack 4 is here in time for the holidays and it's packed with new features and improvements. The V15 Linux edition is now a release candidate. 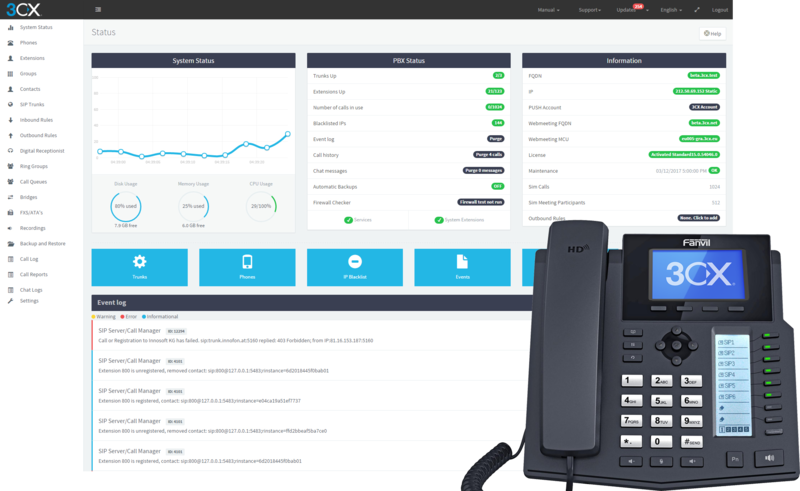 We added a DECT / FXS provisioning feature that allows you to easily provision a DECT-base station and assign handsets to individual extensions. Furthermore, a new reporting module and many fixes to the reports. We have also closed the feature gap between Linux and Windows further by introducing fax, failover and the directory service to the Linux edition. 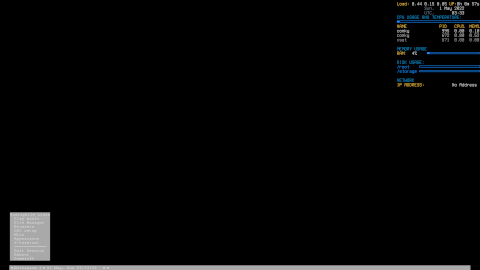 You can apply these updates from the updates page in the management console." See the release announcement for more details and a list of new features. Interested testers can download the installation CD image from here: debian-8.6.0-amd64-netinst-3cx.iso (265MB, pkglist).